Looking for a gift for a person who loves to spend most of their time in the kitchen? From Yuzu set to spice drops to macaron making kit, we have a gift for that special foodie in your life. 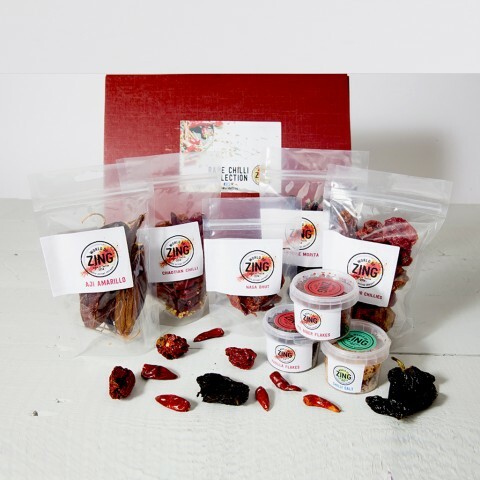 A superb collection of treats for the serious foodie! This highly versatile collection includes a selection of six full-size gourmet rubs & flavoured salts, a bottle of Finest White Truffle Oil, Gran Riserva 'Special Reserve' Aged Balsamic Vinegar plus a bottle of new White Aged Balsamic vinegar. A superb set for a keen cook. Mon Dessert Macaron Making Kit makes 24 Christmas pudding macarons filled with an ever so festive cinnamon & cognac buttercream. This gift is a must-have item for any budding patissier! Crafted by artisans to a very high standard, this board will last for years, and will only get better with age. Perfect for any kitchen as your go-to, multi-purpose board. If your recipient happens to be a lover of Japanese flavours, you've just hit jackpot. This unusual set contains Yuzu Soy Sauce, Yuzu Mayonnaise, Yuzu Mustard and Yuzu Jam. Presented in a nice gift box. Complete with a bound and illustrated Cheese Making guide & Recipe Book, this kit combines cheese making with a range of simple, tasty recipe ideas and serving suggestions to help the lucky recipient make the most of their versatile range of cheeses. A special selection of Womersley’s three latest award-winning fruit vinegars: Golden Raspberry & Apache Chilli Vinegar, Strawberry & Mint Vinegar, and Orange & Mace Vinegar. 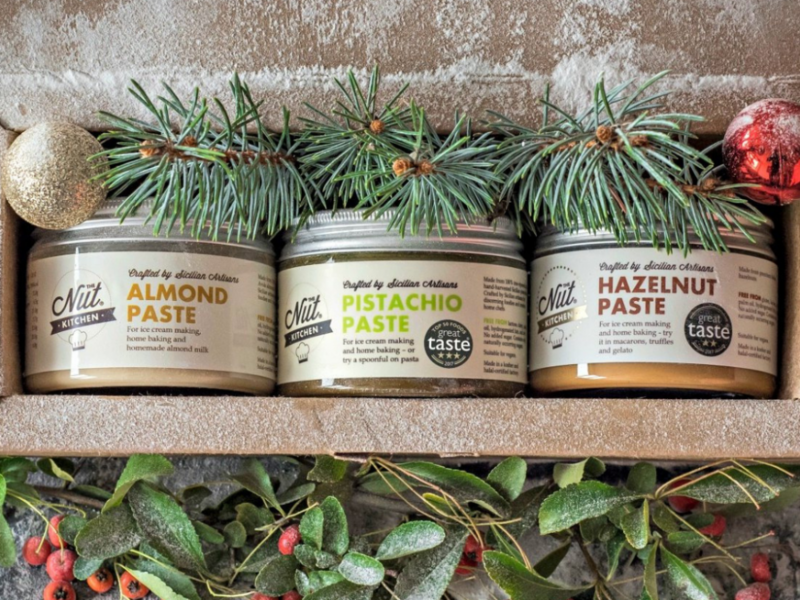 These ready-to-use nut pastes are perfect for time-pressed bakers and chefs, saving them precious time grinding and processing their nuts and thus have more time perfecting the recipe and enjoying the finished product with friends and family. 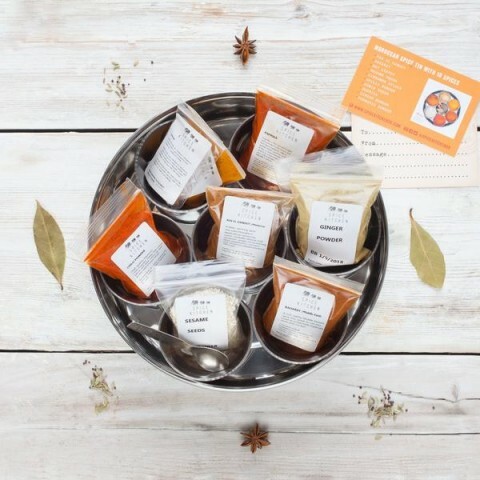 This is the ideal package to get the gift recipient started with Indian cooking. 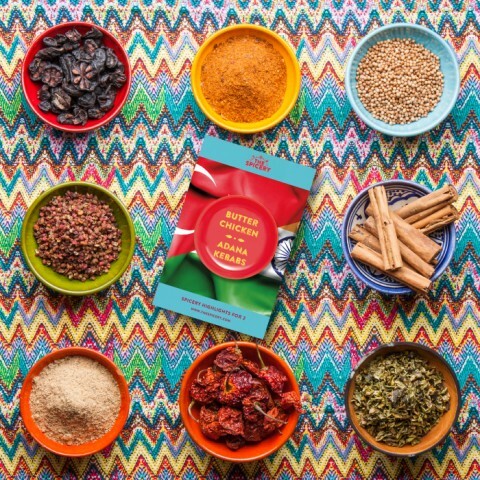 Spice Kitchen has partnered with best selling author Maunika Gowardhan to create a package of her book 'Indian Kitchen' alongside their best selling Spice Tin with 10 super fresh Spices. 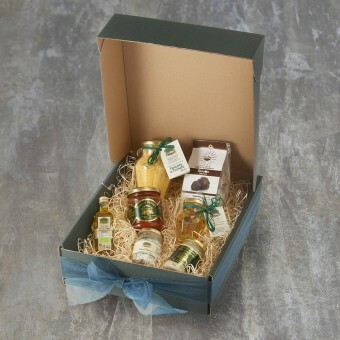 A unique luxury hamper offering a fascinating selection of Saffron infused products from Spain such as Karkom Saffron Gin, Gourmet Saffron Honey and more. These festive spices in a lovely gift box help to create fabulous Christmas bakes, food and drinks. Contains cinnamon, ginger, mulling spices and orange spice extracts. Ross & Ross Food have made some incredible products to really enhance the most important meal of the year... Christmas Dinner. This is great for that Foodie to really show off your culinary skills this Christmas.